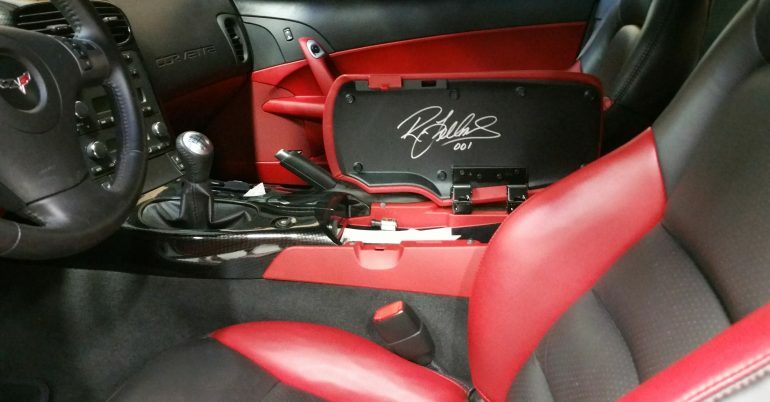 Don’t Trust Your Corvette Repair To Just Anyone! 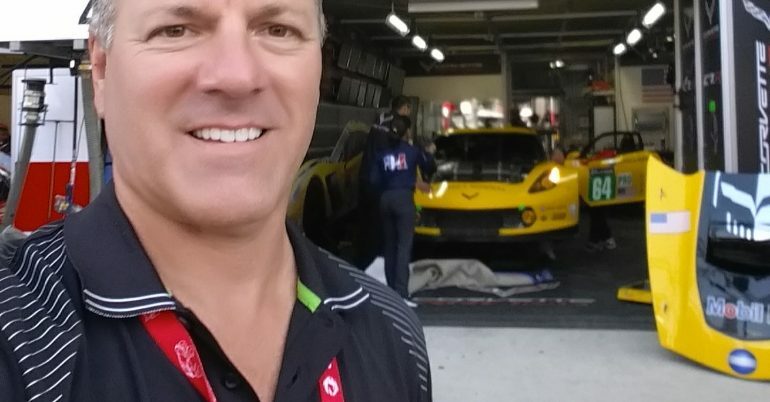 All Corvette maintenance and vehicles services provided at Robinson Automotive are Warranty Approved. 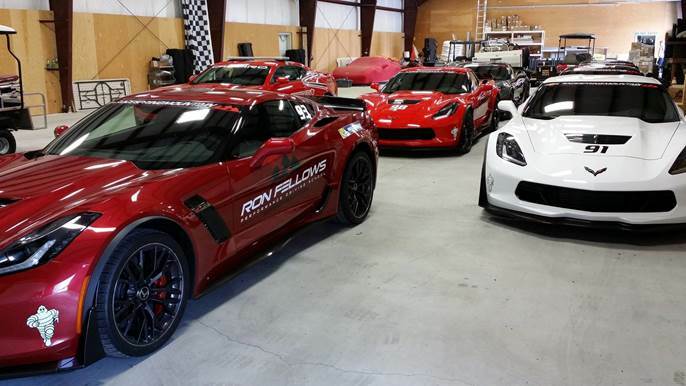 Robinson Automotive is the approved Corvette Service of choice for Ron Fellows and Canadian Tire Motorsport Park! 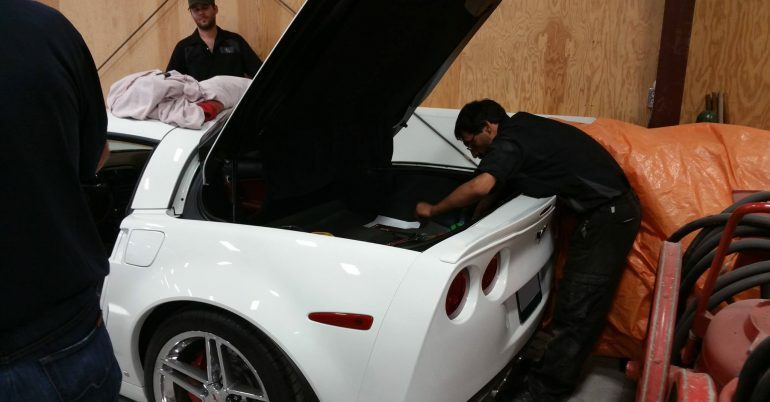 At Robinson Automotive we take the time to research the distinct requirements of your Corvette and provide you with the best service possible for your vehicle. 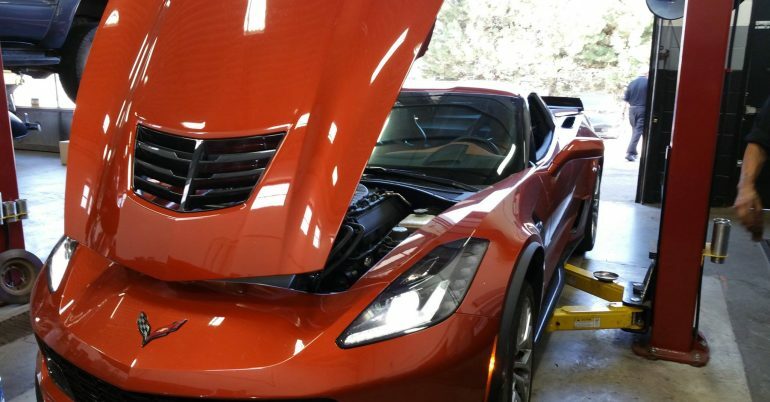 Our unparalleled expertise and attention to detail give you the confidence you require when having your corvette serviced. 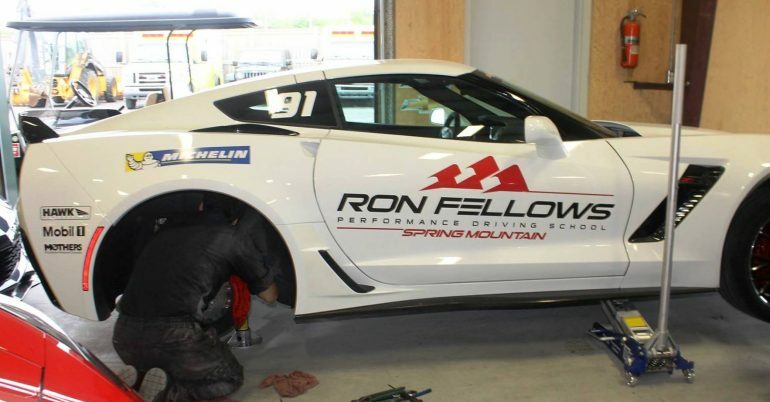 Robinson Automotive crew dropped by Canadian Tire Motorsport to do some service on the Ron Fellows Performance Driving School Corvette Z06 cars. 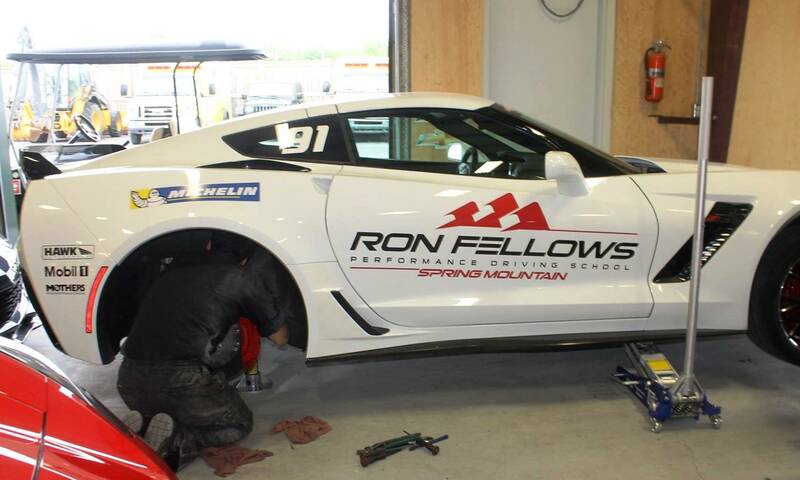 Our technicians are seen here servicing Ron Fellows’ own 2007 Ron Fellows ALMS GT1 Champion Corvette Z06 #001! 2015 Corvette Z06 in for brakes. 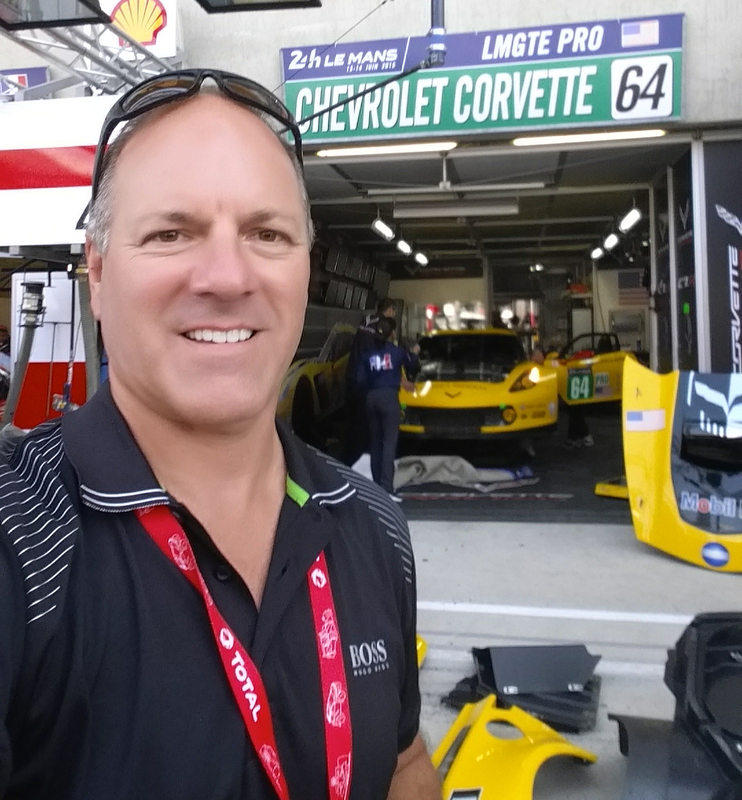 Kirk outside the 2015 24Hrs of LeMans winner’s paddock. No matter what type of Corvette you drive, we can help keep it running properly. 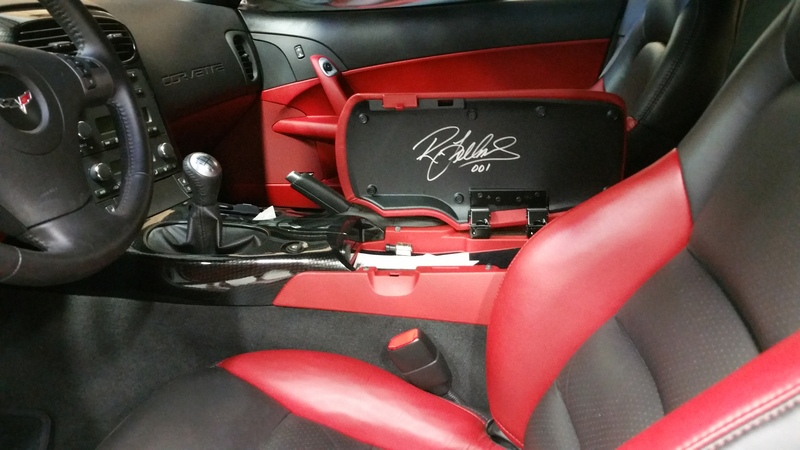 At Robinson Automotive we are your Corvette dealer alternative in Mississauga! 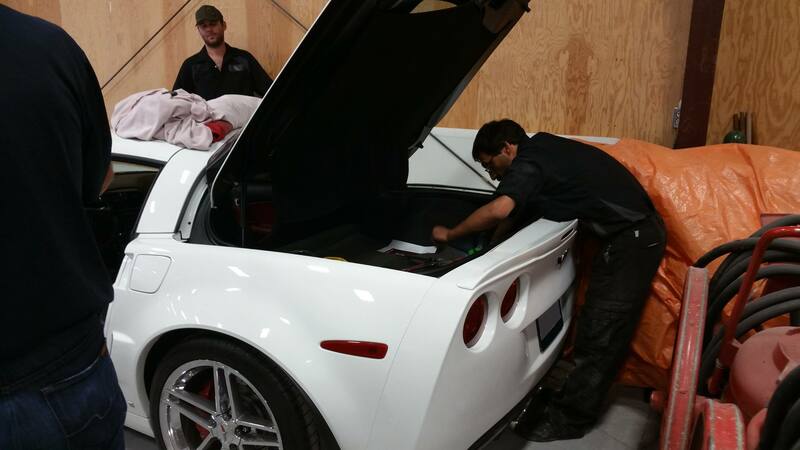 Book your Corvette Service online, or by phone today!